There is nothing to fear about seeing a podiatrist in Renton when you find that you are dealing with some sort of foot or ankle problem. You could have a simple strain that may start to heal on its own, however the last thing that you will want to do is take the chance that it can get worse. When you make an appointment to see the specialists at Mill Creek Foot & Ankle, you will be able to get a full work up to determine what the cause of your foot pain is and a treatment plan to follow. We have a long list of happy clients who we have been working with in and around the Renton area when it comes to all different types of foot and ankle pain. Our office also sees patients from various age groups to treat discomfort, calluses, injuries, growth issues, deformities and so much more. If you ever find that you have sharp pains that are experiencing, it is going to be very important that you look to the help of one of our specialists right away. We will be able to not only come up with a treatment plan that will help to alleviate the pain, but we will also be able to come up with preventative measures to keep the issue from coming back again in the future. 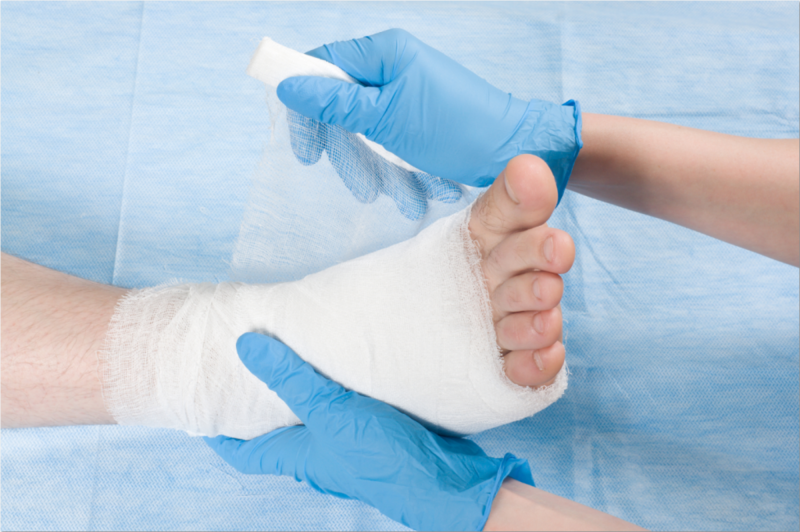 You should never have to deal with any sort of pain, discomfort or swelling in the area of your feet or ankles. A simple phone call to our staff at (425)482-6663 will get you in for an initial consultation with a podiatrist in Renton at Mill Creek Foot & Ankle Clinic. We look forward to working with you to get you back to feeling your best once again.